Events Managers will assist the ARC President in planning, designing, preparing for, and managing the various ARC events. 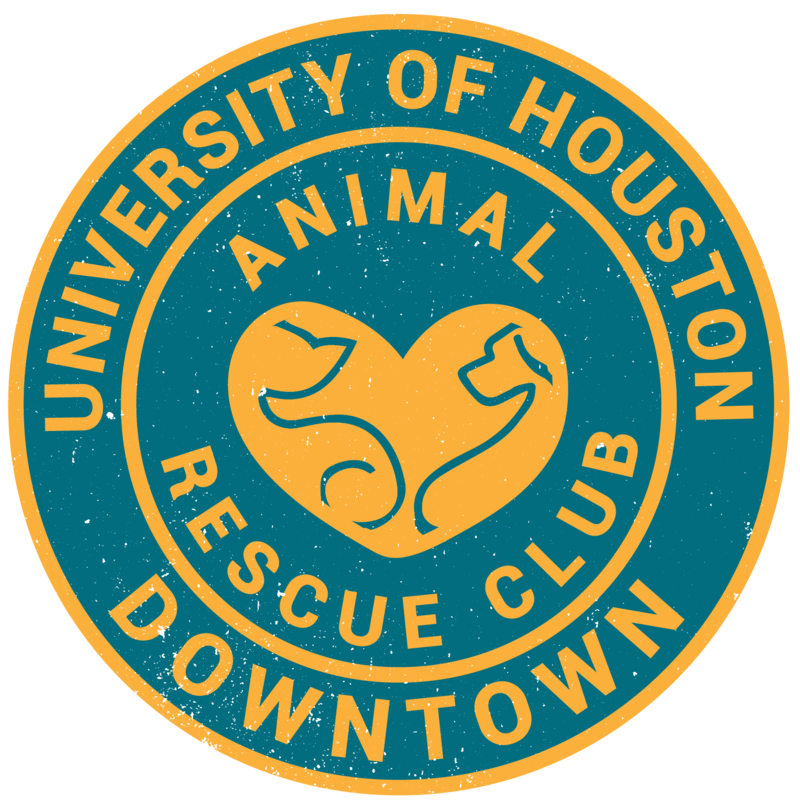 This includes (usually) three regular meetings a semester; and a variety of special events, such as the annual shelter supply drives; the Pet-a-Pet end of semester events, and the annual Houston Animal Welfare Conference. There are many skills involved in managing events: advertising skills; graphic arts skills; administrative skills; the desire to work with outside organizations in putting together events; and general logistical planning and management. These events are fundamentally important to the success of ARC. They can also be time consuming, especially at the end of the semester. However, watching a successful event is also enormously gratifying! Generally, Events Managers should expect to spend about five hours per month on events; with somewhat more hours during the last month of each semester. If you are ready to help us manage events, please fill out the form below, and a ARC officer will be in touch shortly!